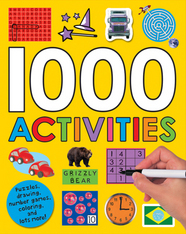 Roger Priddy’s 1000 Activities in an interactive learning children’s workbook full of games, puzzles, and creative exercises. 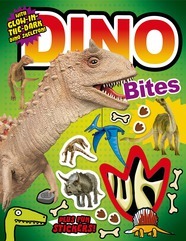 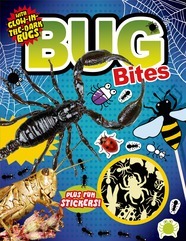 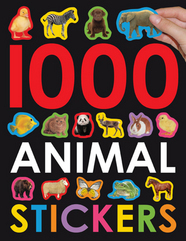 Roger Priddy’s 1000 Animal Stickers is an activity book offering children hours of fun in discovering and recognizing many different kinds of creatures and matching them with their outlines. 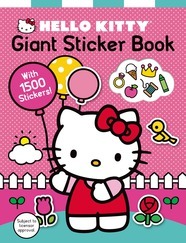 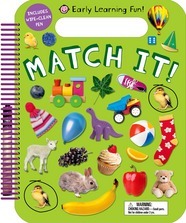 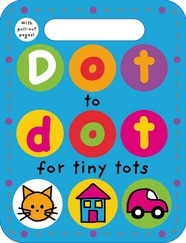 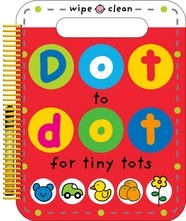 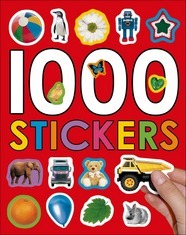 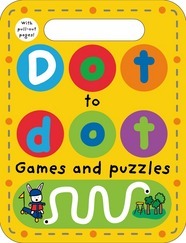 Roger Priddy’s 1000 Stickers is an activity book offering children hours of fun in exploring images and finding their matching outlines.